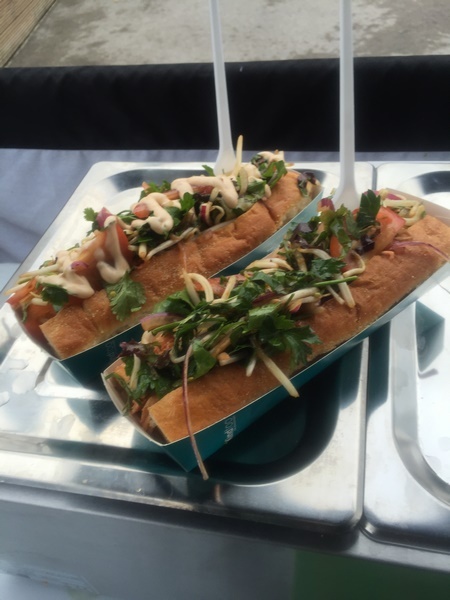 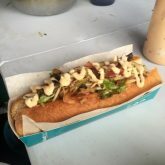 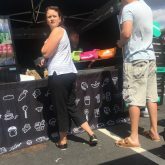 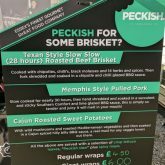 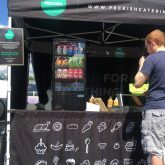 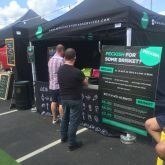 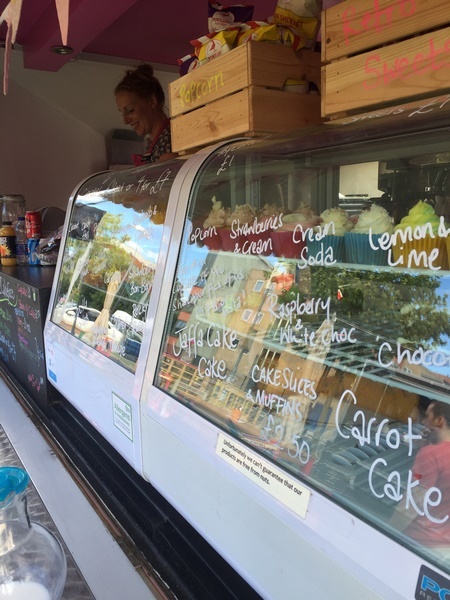 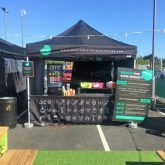 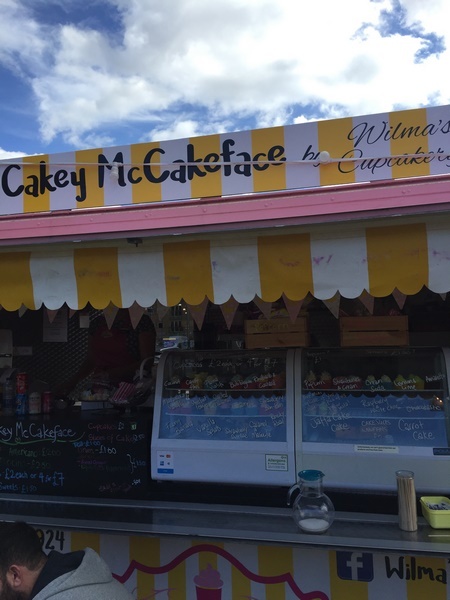 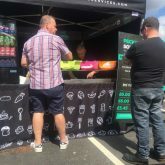 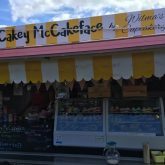 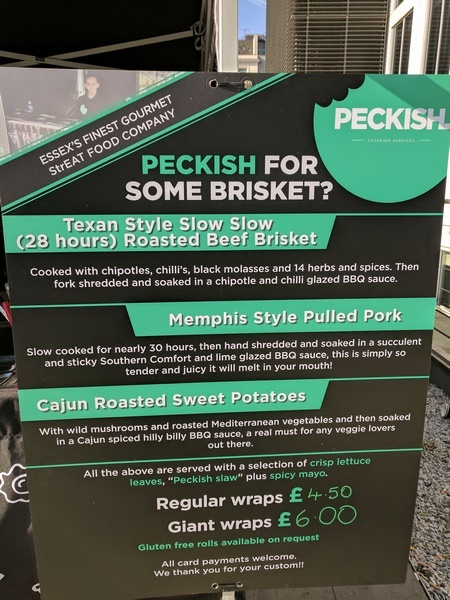 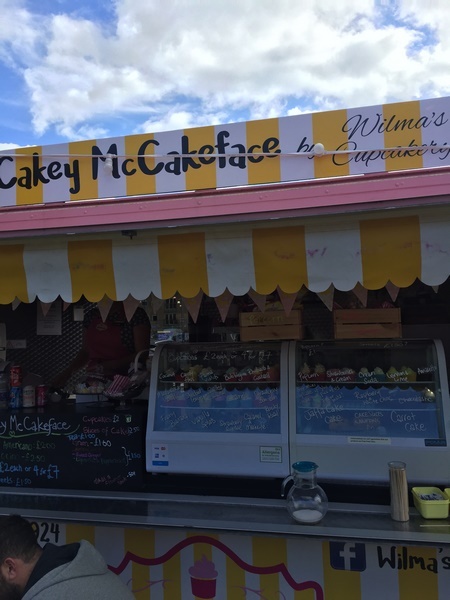 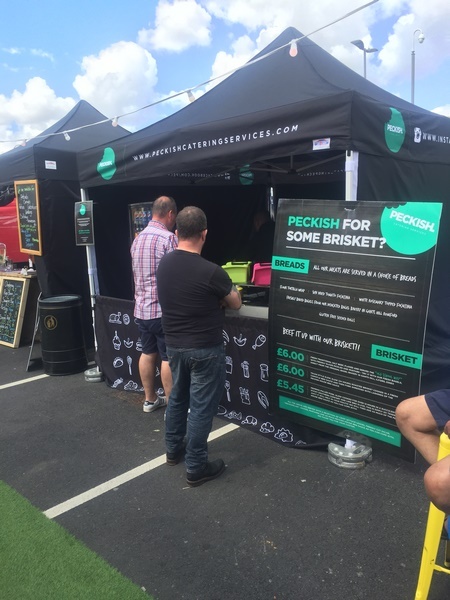 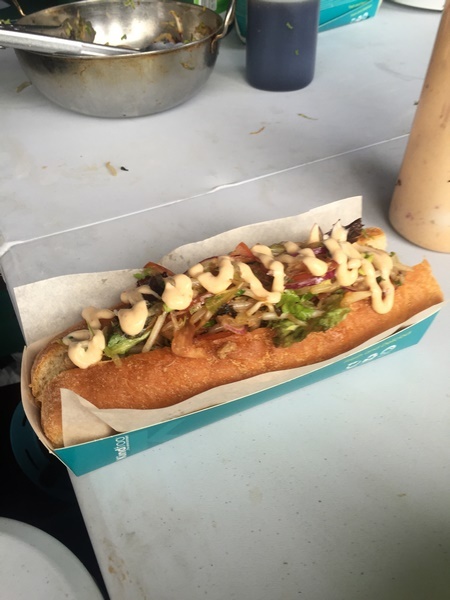 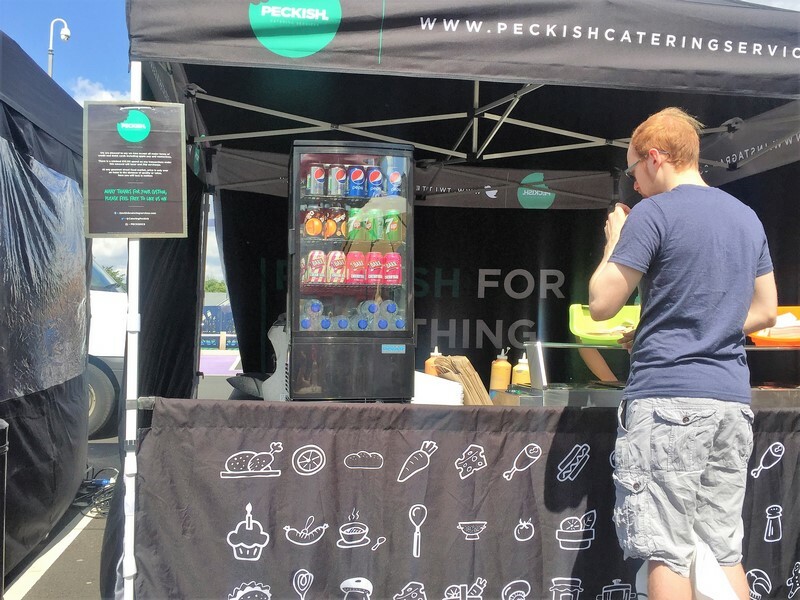 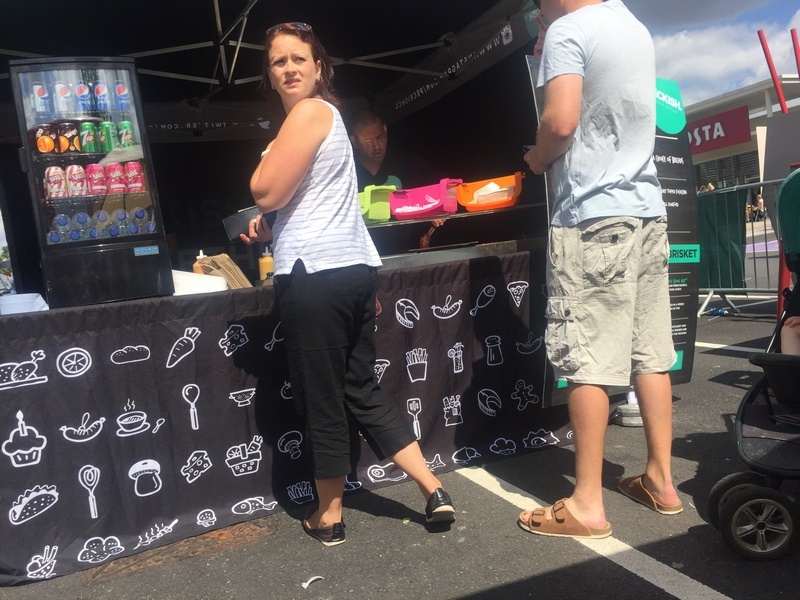 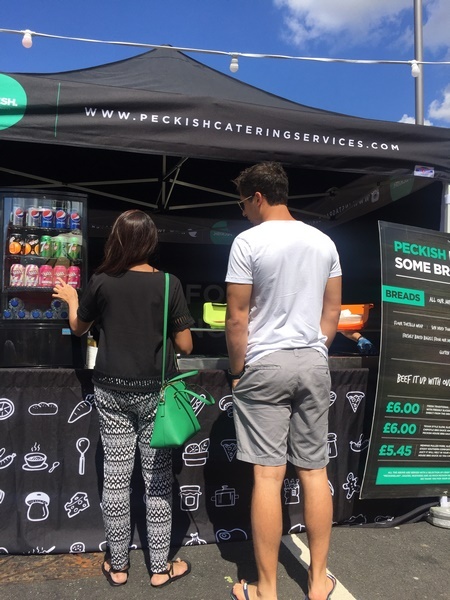 Peckish are yet again proud to be associated with another market leader in the street food sector. 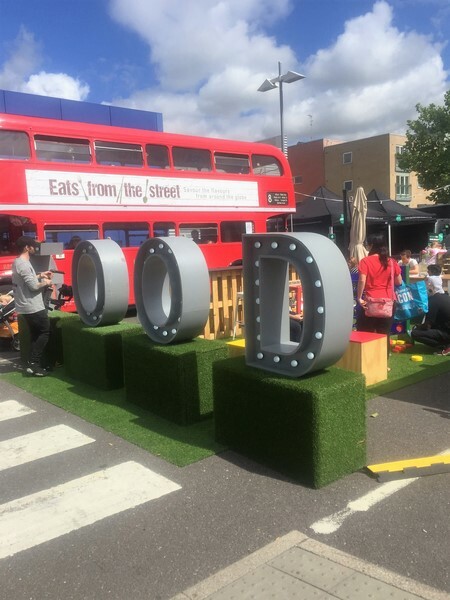 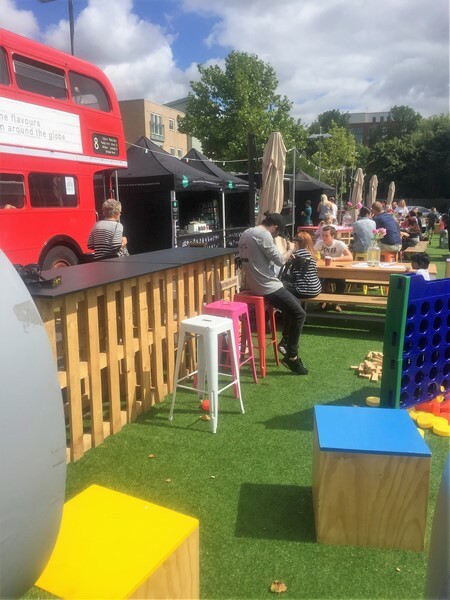 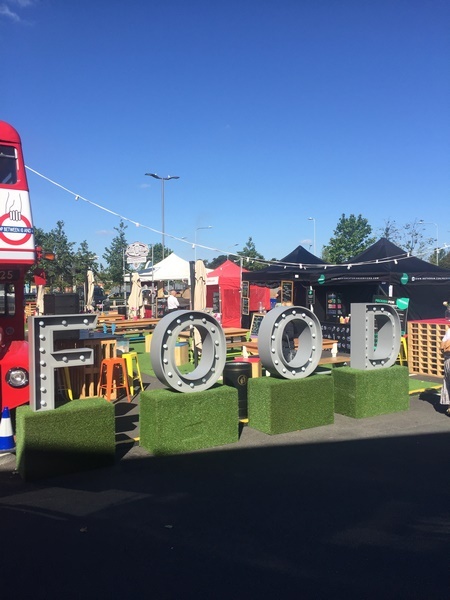 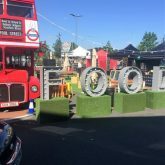 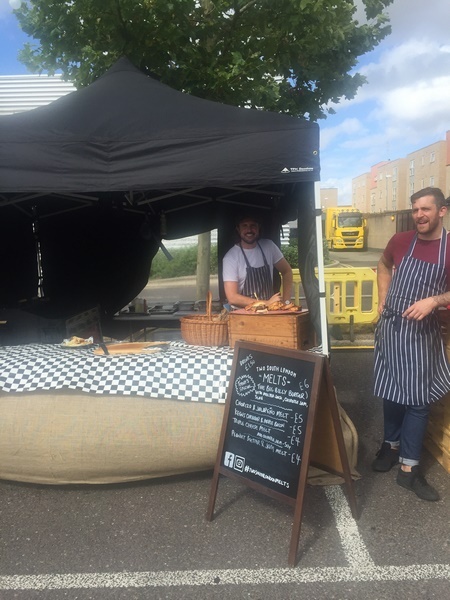 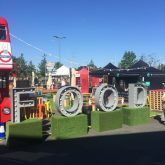 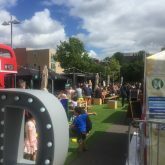 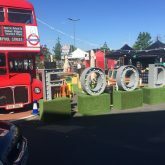 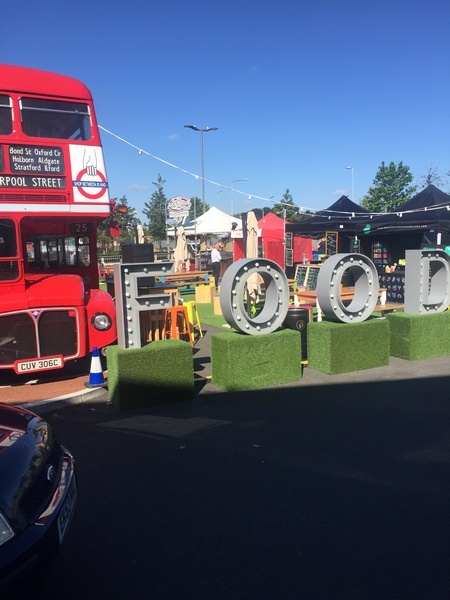 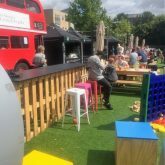 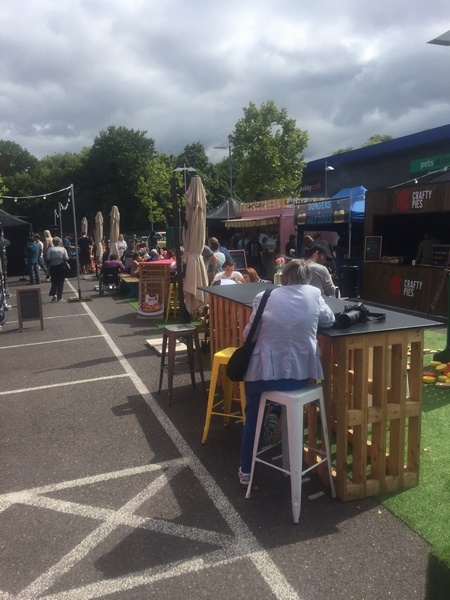 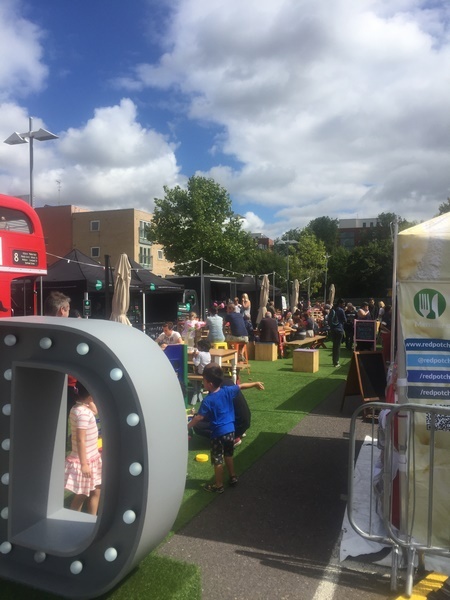 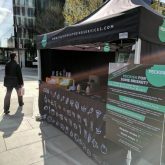 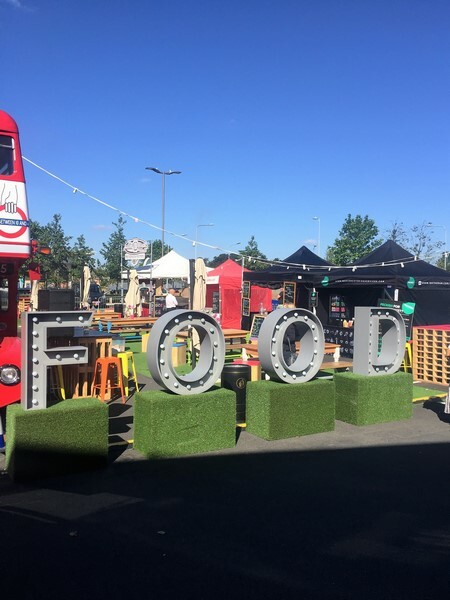 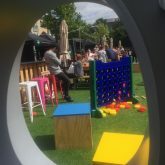 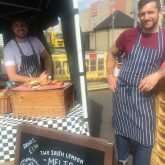 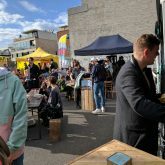 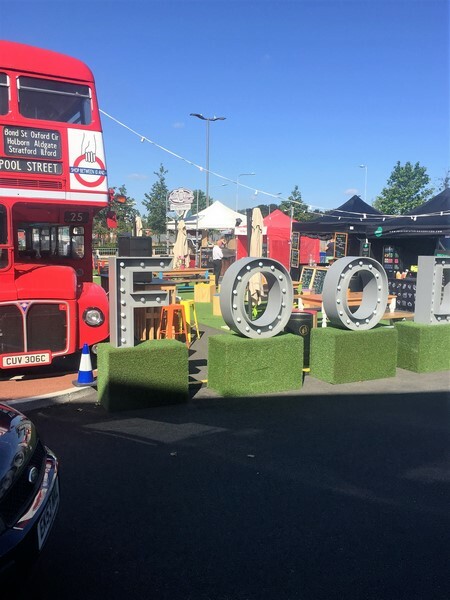 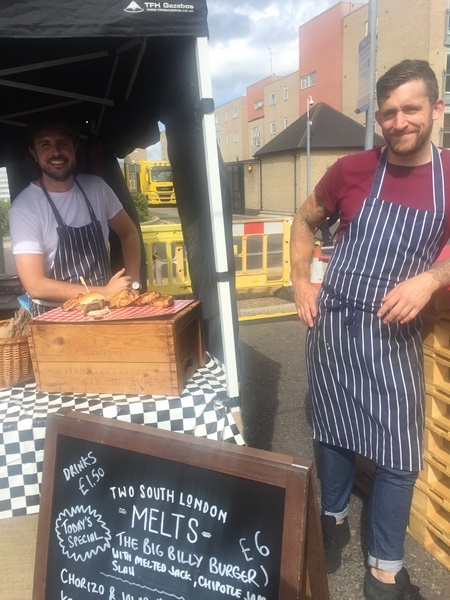 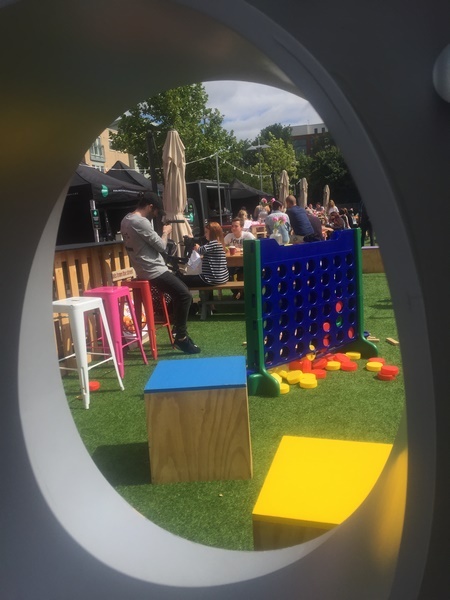 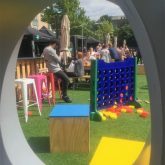 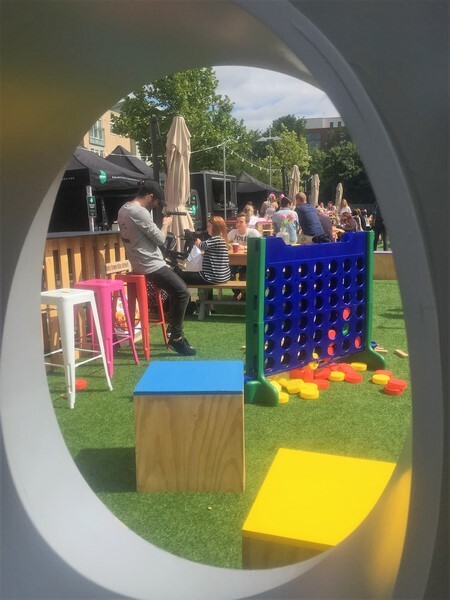 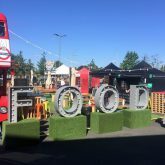 After a successful trading period at London Bridge, with Urban food fest, we were then invited to the 2017 opening of the Urban food fest in Shoreditch, where we sold out to rave reviews. 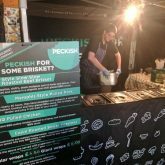 Peckish are due to re-appear all through May and June of 2017 with more dates to follow to include Easter weekend at London Bridge. 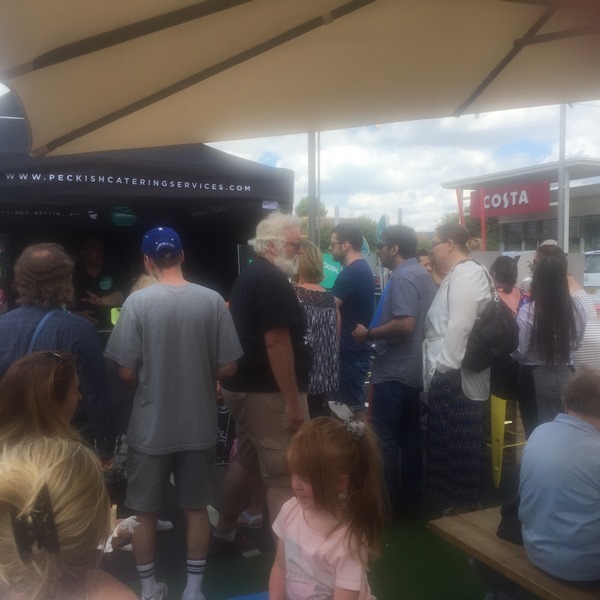 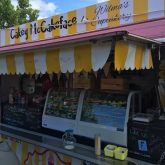 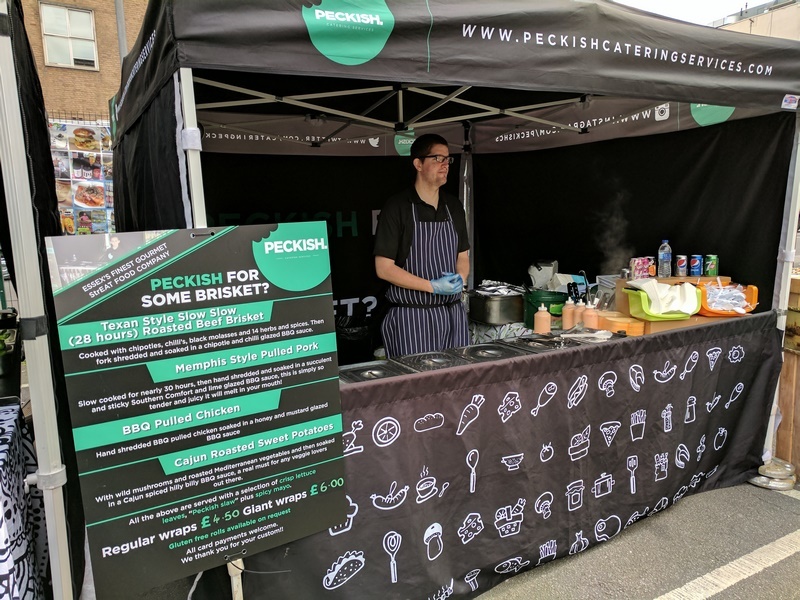 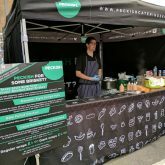 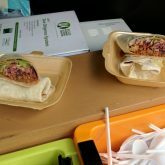 Peckish Catering Services were proud to be a part of the Eats from the streets tour, which we found to be very successful and we look forward to taking part again in 2017. 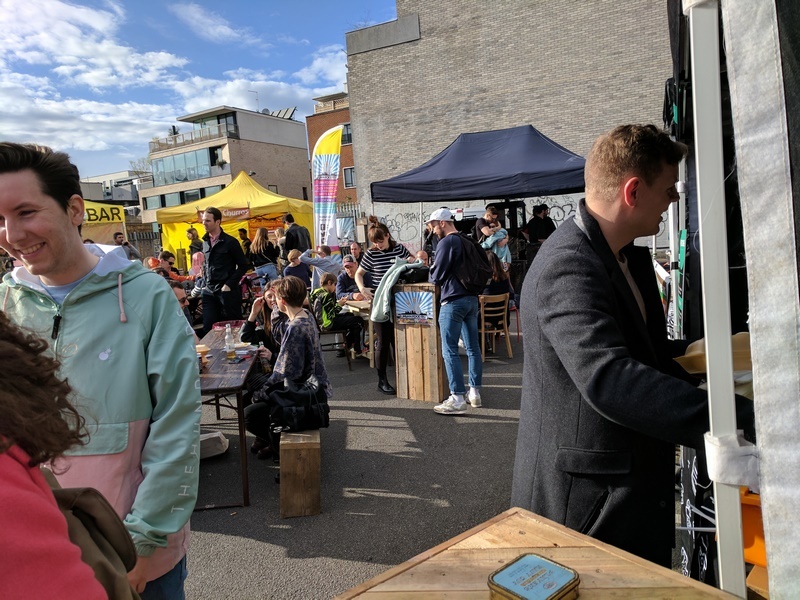 This will be the second time British Land has run the pop-up, a celebration of street food, following its initial residence across four assets in autumn 2014. 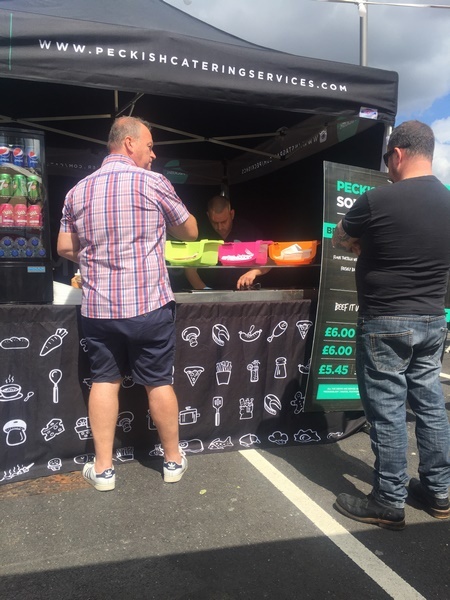 The concept delivers a fresh culinary experience to customers. 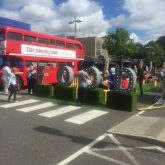 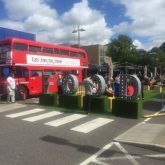 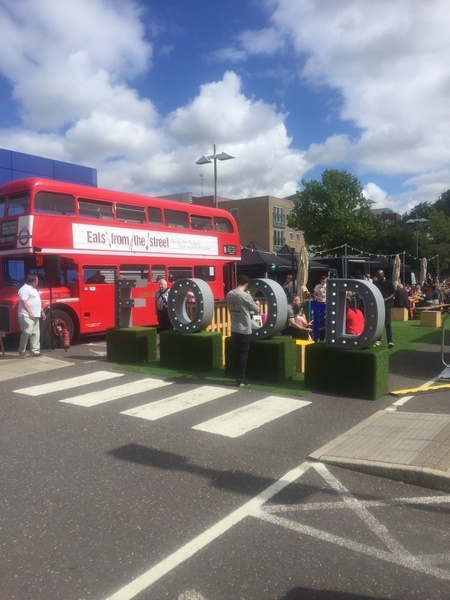 Launched at Orbital, Swindon last month, the bus has visited nine assets to date and will spend a weekend at Nugent, Orpington in late-August. 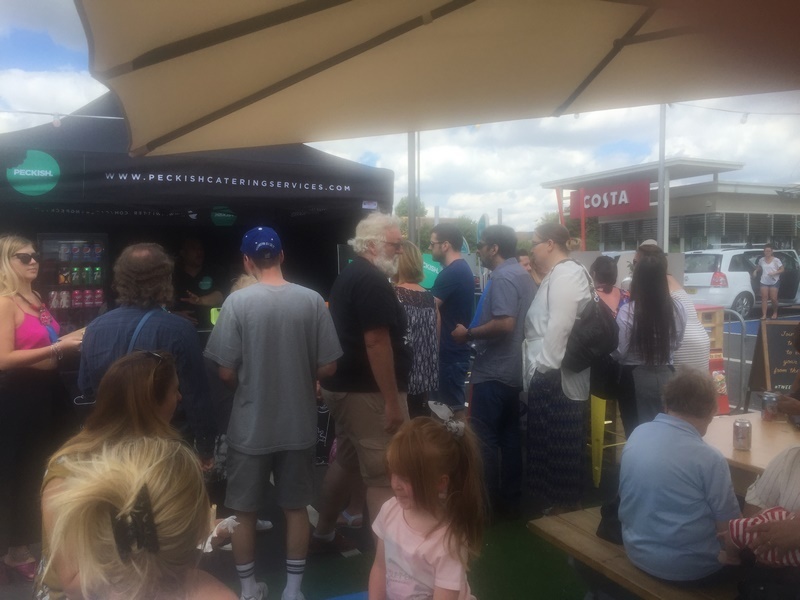 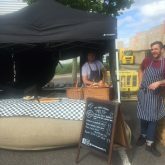 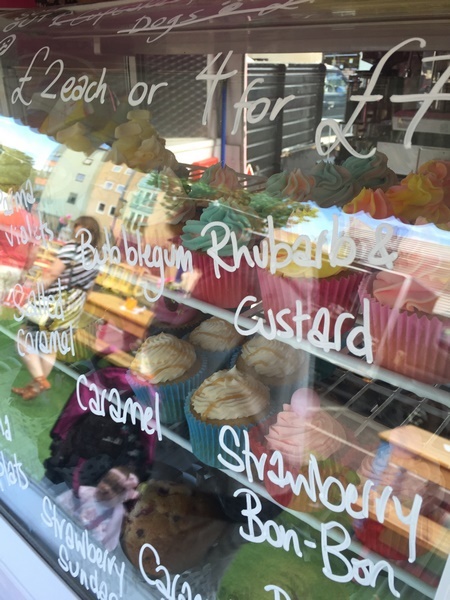 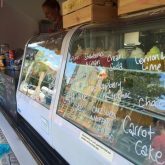 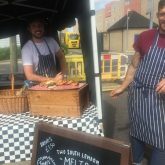 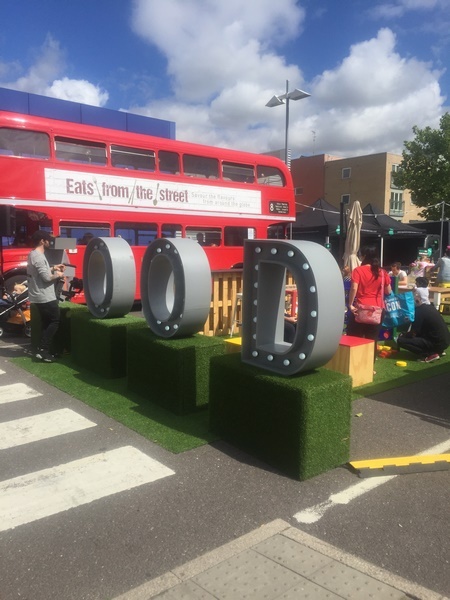 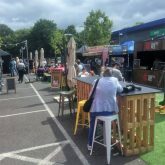 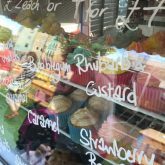 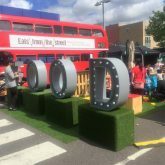 Eats from the Street is running across 10 local and regional assets: Orbital, Swindon; Broughton, Chester; New Mersey, Speke; Elk Mill, Oldham; Teesside, Stockton; Wheatley, Doncaster; Giltbrook, Nottingham; Tollgate, Colchester; Mayflower, Basildon and Nugent, Orpington. 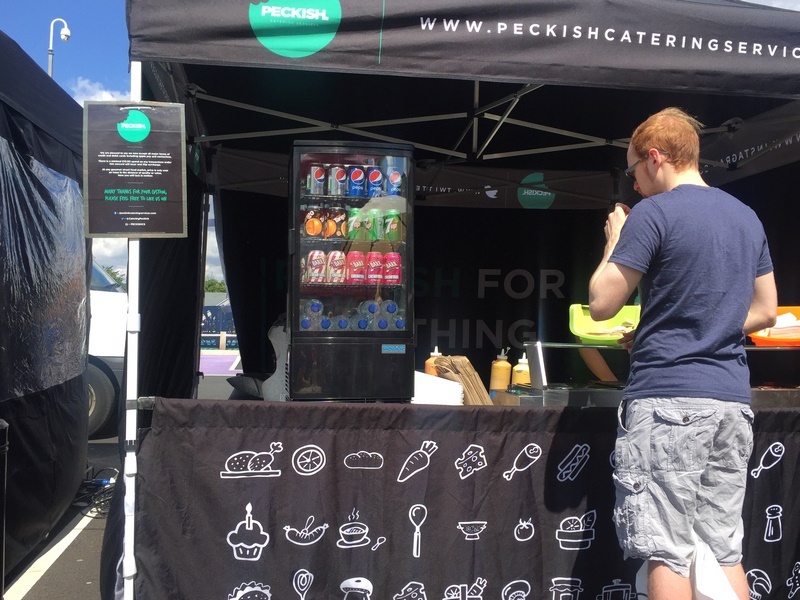 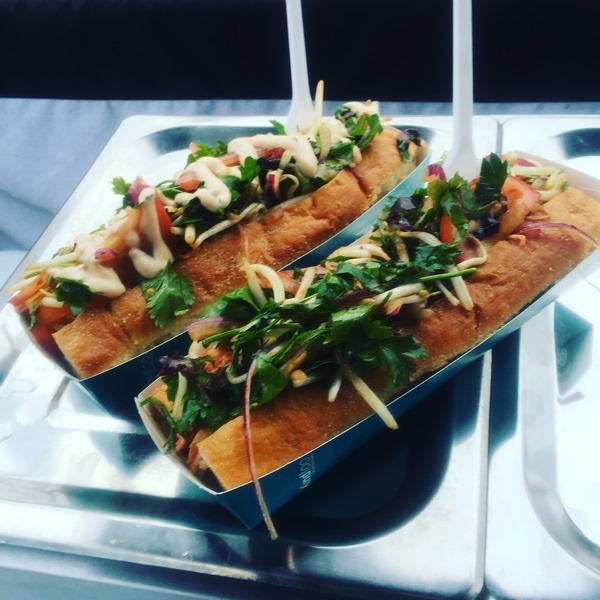 Peckish are proud to announce that as of Sept 2016, we will be providing street food for the House’s events. 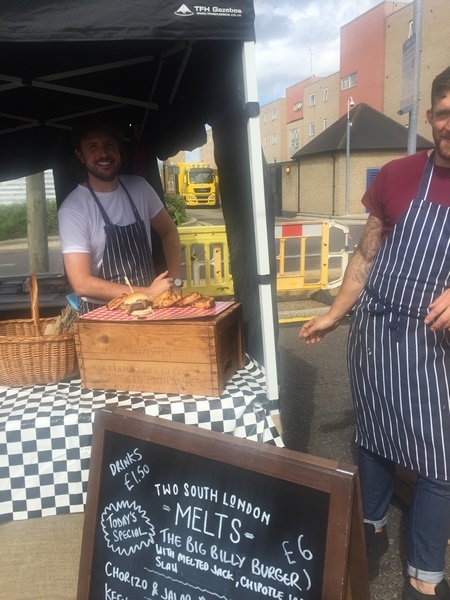 We kicked off with the house’s Autumn festival which included selling some of the most amazing venison burgers, which came from the venison on the estate. 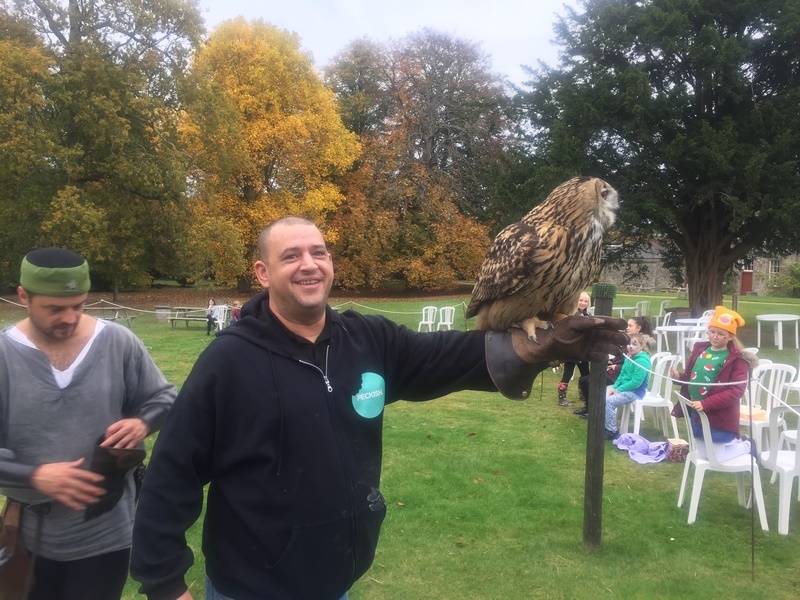 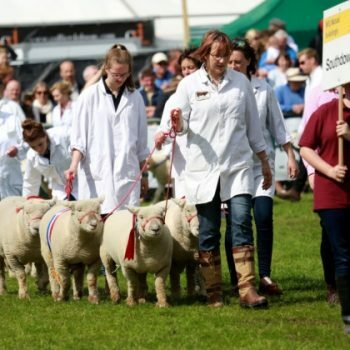 While there the whole Peckish team took advantage of being friends with the Hawk and Falconry display team that we gave some assistance during and after the display. 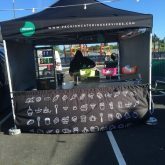 We look forward to cooking and assisting in 2017 and beyond. 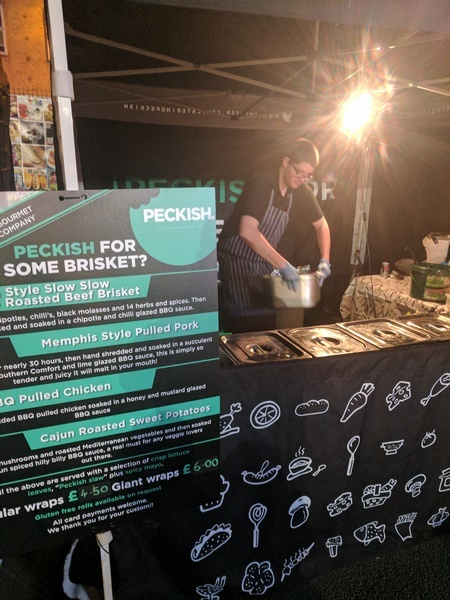 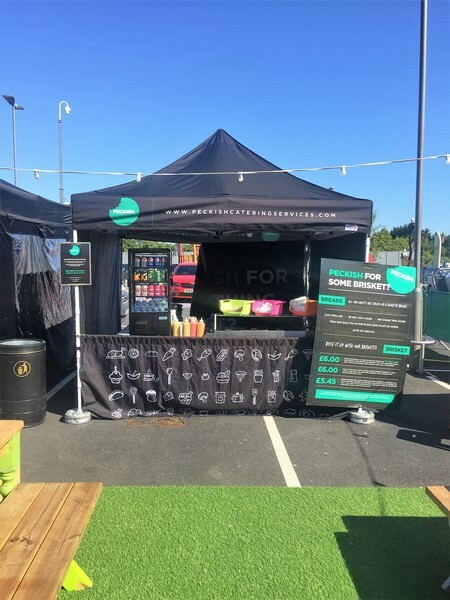 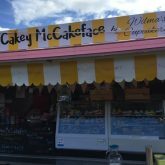 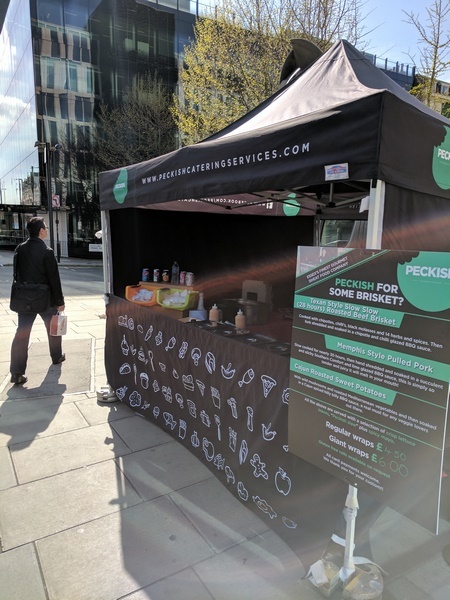 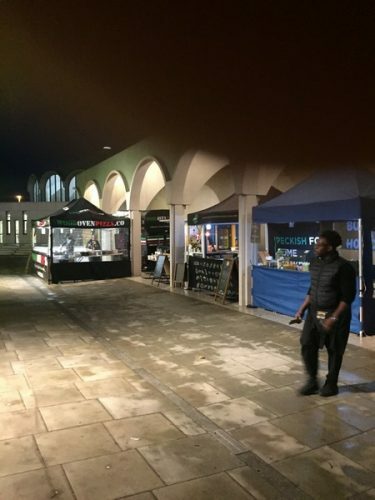 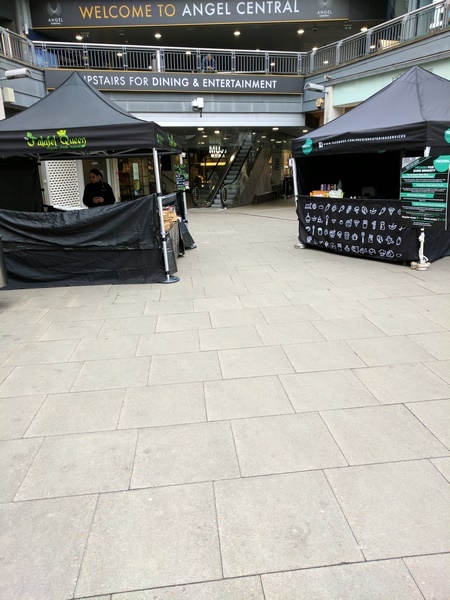 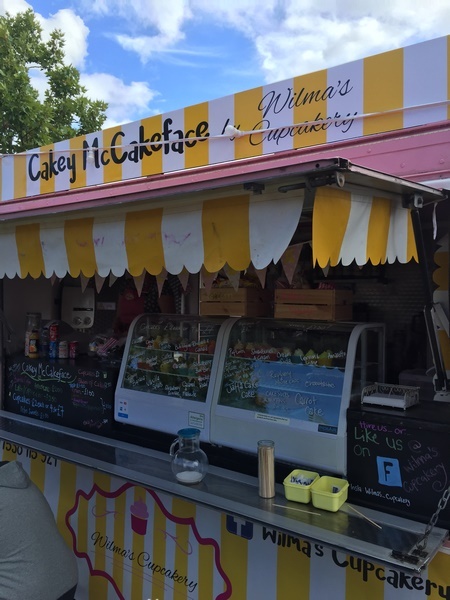 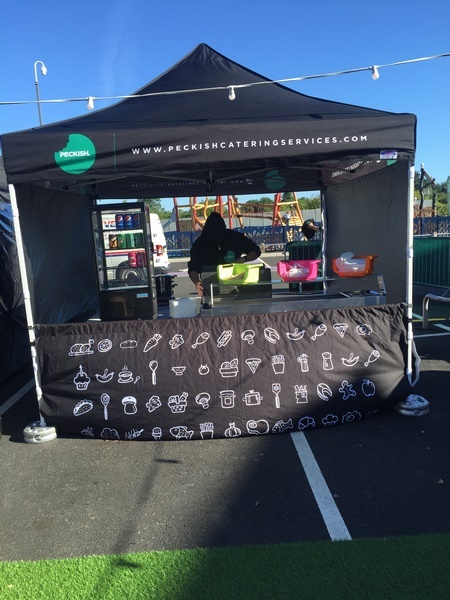 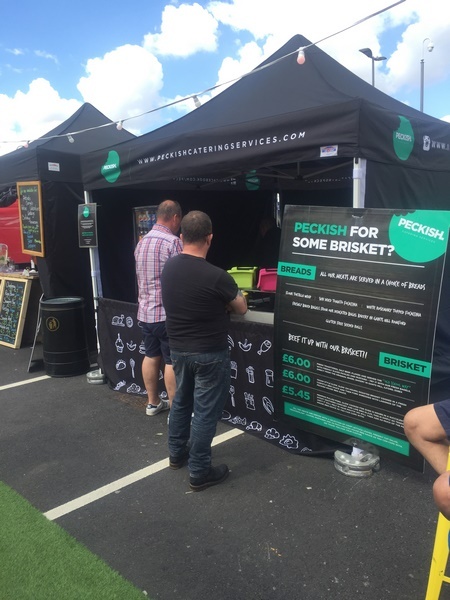 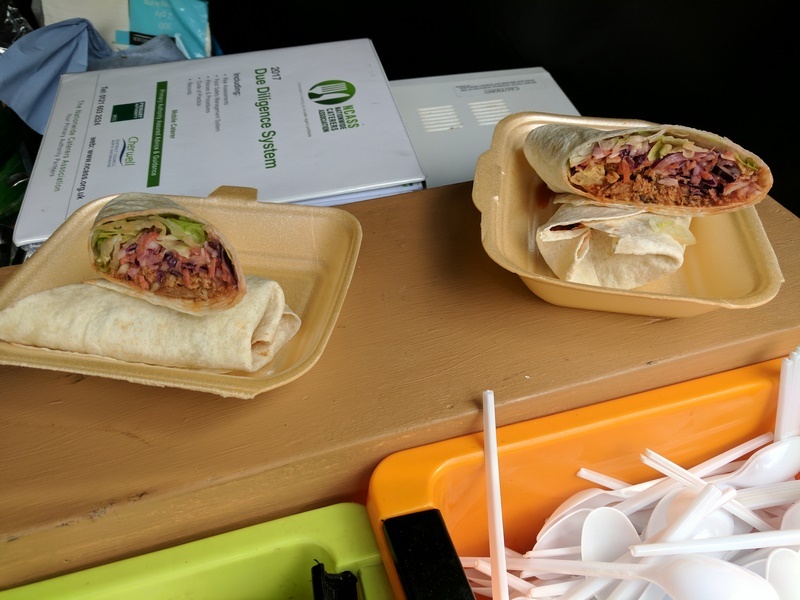 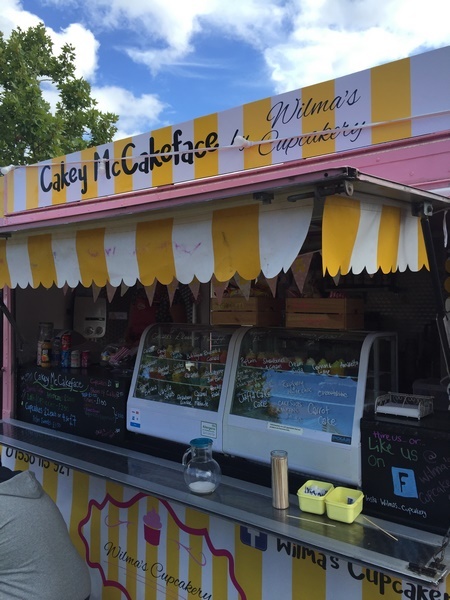 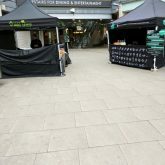 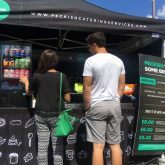 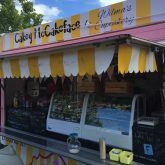 In December 2016, Peckish Catering Services, were asked to bring some friends and provide street food on behalf of the Redbridge borough council’s Christmas lights turn on event. Although a cold night, a great crowd came out to support the event with a ton of pizzas and burgers sold to the public. 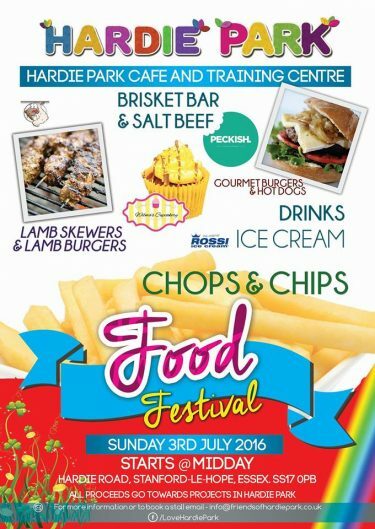 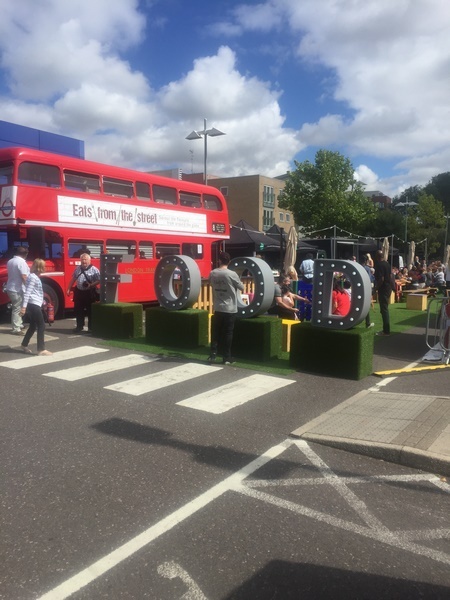 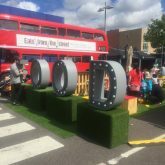 We look forward to more events like these for Redbridge borough council in 2017.